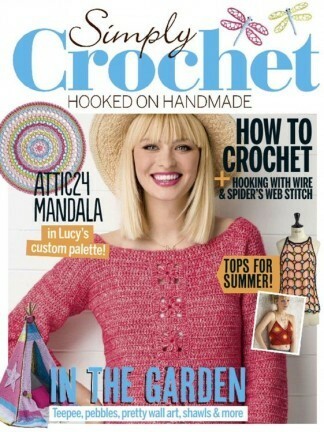 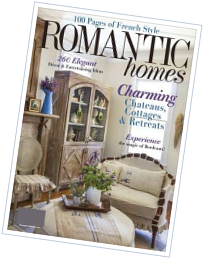 Simply Crochet is a brand new magazine from the maker of Simply Knitting and Mollie Makes. 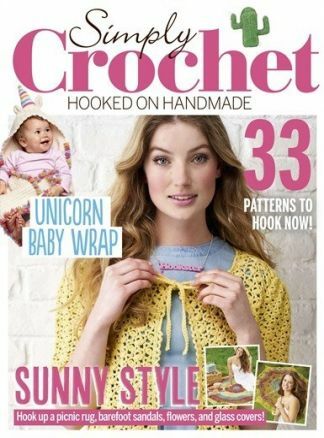 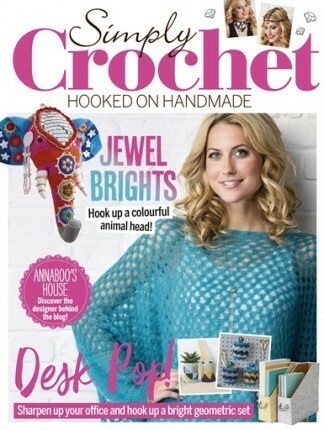 This new monthly instalment celebrates the best of the best when it comes to crochet, it is packed with new designs, photos and advice on you crochet projects. 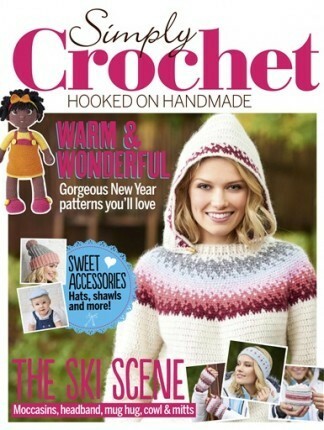 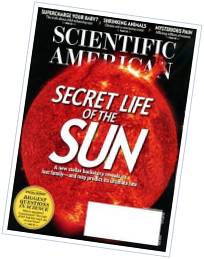 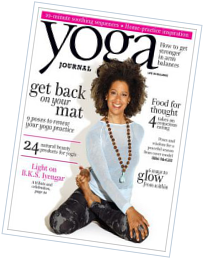 Plus a free gift with every issue!Subscriptions will need to be placed before the 9th of December to get issue 1.